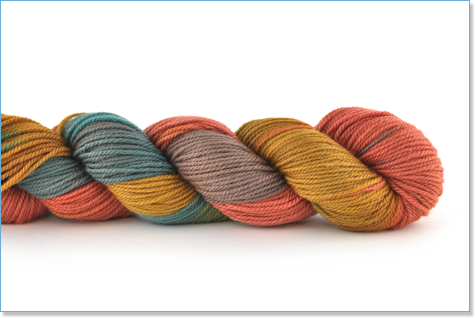 Lorna's Laces Shepherd Sport is a sportweight version of the much-loved Shepherd Sock line. Machine-washable, this merino yarn makes for a quick pair of socks and classic baby garments. Shepherd Sport offers excellent stitch definition with a wonderful hand.